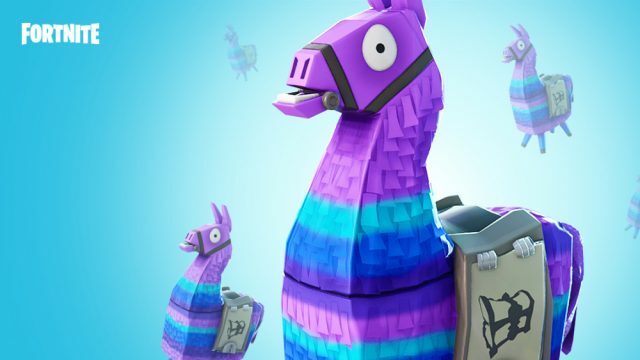 After one doctor in the UK jokingly wrote a ban for Fortnite, many parents on Twitter agreed. However, as a parent and a Fortnite veteran, I think the solution lies deeper. Well, it’s actually polio, but the difference is negligible. Over in the UK, one (television-famous) doctor wrote an 11-year-old a prescription, forcing him not to play the game for at least (ironically), a fortnight. Dr Amir Khan – of the Channel 5 show, GPs Behind Closed Doors wrote the order on a doctor’s pad and even signed it. All jest aside, and tongue removed firmly from cheek, many in the resulting thread were concerned with the damage that nonsense game enables. Before you judge me, yes, I’m a parent, and yes, I have 51 Fortnite wins, so I know what I’m talking about. While I don’t think a dose of sunshine, or playing outdoors is the solution, as I grew up ignoring similar parental advice. However, I will suggest that there is a solution. Don’t play Fortnite, play something better. Being abused by a father-of-two in the suburbs because your pride-and-joy didn’t build fast enough is not worth the effort. I’ve fallen into the mucky mire of that nonsense, and I know it isn’t worth it. Fun turns to rage, and rage turns to apathy and apathy turns to addiction. Perhaps as parents, we can direct our children into something more worthwhile.